Let’s liven up Los Santos with a whole bunch of GTA 5 cheats, from spawning weapons and ammo to wiping your Wanted level. 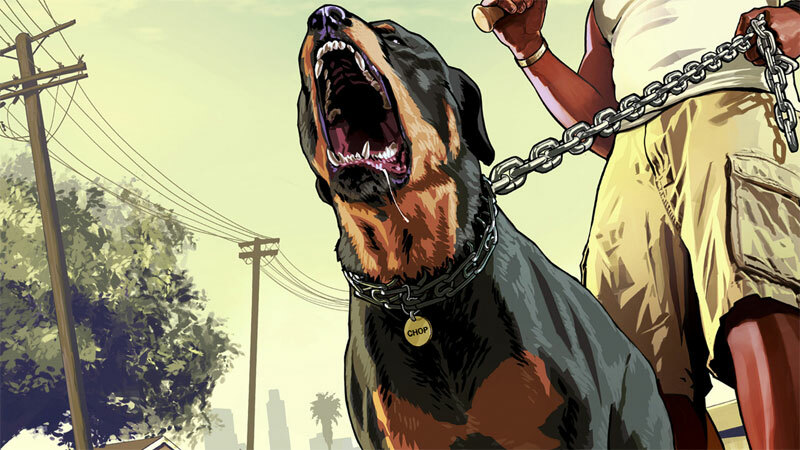 There are plenty of cheats for GTA 5, enabling you to go on a pure violent rampage without having to worry about pesky nuisances like cops or running out of ammo. This batch of cheats are all focused on your character, so if you’re looking to spawn different vehicles to get around then try this list of cheats right here. Remember these only work for GTA 5 singleplayer and will not work in GTA Online. If you’re after help with GTA Online tips and mods, head on over here for a massive stack of invaluable advice to hitting rank 100. All of these GTA 5 cheats are easy to do. On console just tap the relevant buttons in order during the game. On PC, bring up the tilde button (~) and enter the cheat word. Alternatively, pull up your in-game phone and dial the numbers listed below. Bullets don’t mean a thing when you won’t take any damage. This invincibility cheat will make you immune to damage but it only lasts 5 minutes. 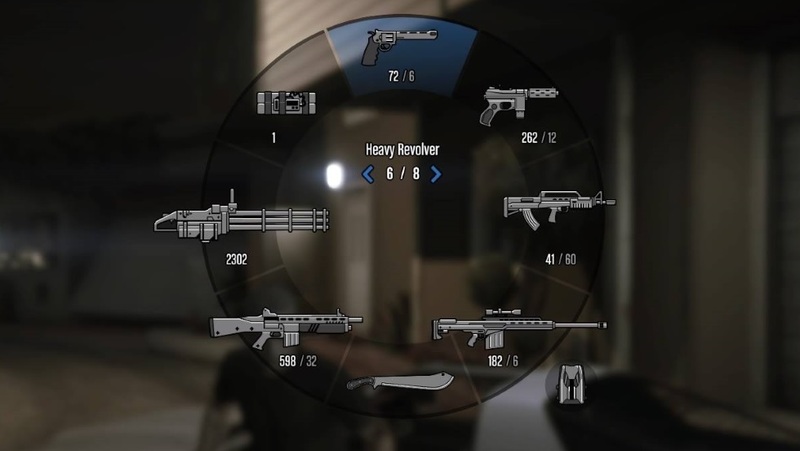 This GTA 5 cheat will pump your health and ammo back up to full. One of the best GTA 5 cheats – enter this and you’ll spawn all weapons in your inventory, from pistol to grenade launcher. And it maxes out all ammo for each, too. Each time you enter this you’ll decrease your Wanted level by one star. Use it multiple times to reduce your Wanted level completely. If you’re a sucker for punishment enter this GTA 5 cheat to make yourself more attractive to the cops. What’s better than normal bullets? Bullets that explode, obviously. Like the explosive bullets cheat, but this sets every shot on fire whatever the weapon. Wield an iron first with with this cheat which makes melee attacks explode when they connect. Whenever you aim, this GTA 5 cheat slows down the aiming process so you can draw a good bead on an enemy. Can be entered up to four times, each time slowing down again. The fifth time your aim will return to normal. This simply increases your maximum running speed. Handy when you’re miles away from a vehicle. Stuck in the ocean or a river? This cheat lets you swim a whole lot faster. Sometimes you need a parachute. This GTA 5 cheat gives you exactly that. Handy if you need to get to the bottom on a mountain quickly. Press the jump button after entering this GTA 5 cheat and you’ll leap really high. Hold the button or spacebar down to jump higher. This GTA 5 cheat spawns you in mid air without a parachute. Good luck with that! This causes the player to stumble about as if you’ve been swigging liquor in the game. You’ll find it hard to drive, walk, aim and generally play the game competently. 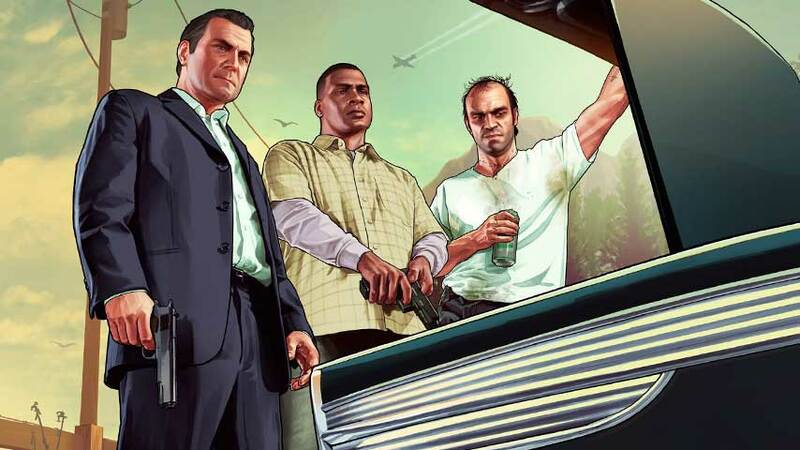 The post GTA 5 cheats: all weapons and ammo, invincibility, lower Wanted level, more appeared first on VG247.